The simple answer is that you’re hungry, and donuts are delicious! But it goes beyond that. We’ve all been there. It’s midnight, you can’t sleep, and you have a sudden craving for something sweet. So you head down to the kitchen and open up the fridge. 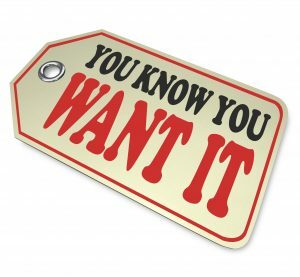 C) You don’t have what you’re looking for and grab something else, which doesn’t satisfy your craving. 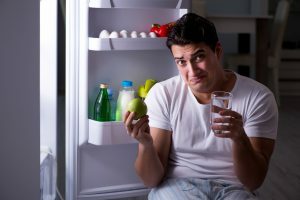 It can be frustrating, so how do you beat these late-night (or anytime of day) cravings? The first step is to understand them. And if you’re craving donuts late at night, it’s easy to satisfy your sweet tooth – simply order donuts from Shipley Do-Nuts by ordering online! That’s right – we are open for orders 24/7! So you can satisfy your donut craving anytime of day or night. We even offer donut delivery, so you don’t have to change out of your pajamas to get the sweet treats you crave. Is a Craving Telling Me I’m Just Hungry? It’s important to note that hunger and cravings are two different things. You can be hungry, but not want anything in particular, or have a craving, but not really be very hungry. In other words, they’re not mutually exclusive. So let’s break it down. Also called “selective hunger,” cravings are an intense desire to eat a certain food, and it is not the same thing as normal hunger. Research suggests it may be related to specific hunger, a drive to consume specific nutrients, a phenomenon studied extensively in the animal kingdom. Fun Fact: Pica is when someone starts craving non-food items as food. It is well-known that the brain responds positively to indulgence in sweet treats – it releases dopamine, the “happy hormone” often associated with love and satisfaction. That’s because up until the advent of artificial additives, sweet flavors signified calorie-dense foods. ‘If you’re sitting there on the savanna and trying not to be eaten by something else, you want to be able to make a quick decision about what’s good to eat,’ says Steven Munger, an associate professor of anatomy and neurobiology at the University of Maryland. A sweet snack indicated that not only was it probably not poisonous, it also would provide ample energy. This is also why children tend to prefer sweets more than adults – it is linked to development. As a small child, you need more calories and nutrients to grow properly. Women are more likely than men to have a sweet tooth. While there is no one, single, agreed upon cause for cravings, research suggests that it is linked to your body’s need for nutrients, as well as brain activity. Certain foods contain certain nutrients. Depending on what your body needs, you may feel a craving for something like chicken when you have low protein levels. Foods with a lot of glucose are craved more often than foods with lower glucose levels. Examples include chocolate vs. broccoli. There’s a clear winner here. Your brain loves glucose. When glucose interacts with your brain, it triggers those happy hormones. Your brain wants more of that feeling, so it seeks out whatever causes it – in this case, donuts. A great example of this is cravings triggered by advertisements on TV or elsewhere. Ever seen a commercial for donuts and suddenly had a craving? Us, too. Hunger is the physiological state of needing to eat food. On the other side of the coin is sateity, which is the feeling of being full. “Hunger pangs” begin 12-24 hours after the last time you ate. These are different from cravings and occur as contractions within the stomach, usually lasting about 30 seconds each. These continue for awhile and may also include emotional changes such as anger or irritability. Periods between hunger contractions tend to increase as you get older. Most intense in young, healthy people, hunger pangs signal low blood sugar levels (more intense in diabetics). These feelings don’t just disappear, either – in fact, research suggests that hunger – if not sated – never goes away. What is my body doing when it’s hungry? Two hormones control your hunger: leptin and ghrelin. Leptin regulates your energy levels by inhibiting hunger. 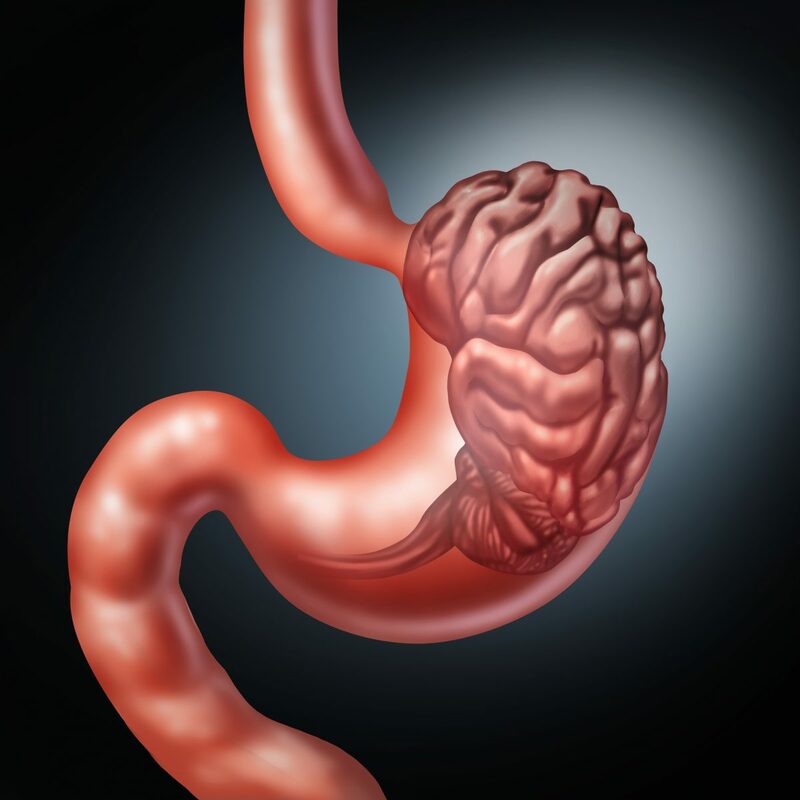 Ghrelin, also known as the “hunger hormone” or lenomorelin, is a peptide hormone created in the GI tract. It regulates your appetite, as well as the distribution and rate of energy use. When you haven’t eaten in awhile, your leptin levels drop. This drop causes the release of the “hunger hormone” ghrelin – which makes you feel hungry. When you finally eat, adipocytes, or fat cells, release leptin into your body, thus reducing your hunger. These fat cells are designed to store energy as fat. The human body needs food and water to survive. While, hypothetically, a person can go more than 3 weeks (about 30-40 days) without food and survive, the actual estimate depends upon body size, amount of body fat, and your activity level. Unlike plants, we cannot gain nutrients from sunlight and thus, need food to survive. You cannot live off of fat reserves, either. According to Brit Lab host Greg Foot, the average 154-pound man burns about 1,690 kilocalories a day, and that’s even if he does nothing other than sit on the couch. While extremes have been reached by people like Mahatma Ghandi and others, it is extremely unhealthy to fast for long periods of time like this. The human body needs nourishment to survive! So make sure when those pangs hit, you’ve got something delicious to fill your stomach! 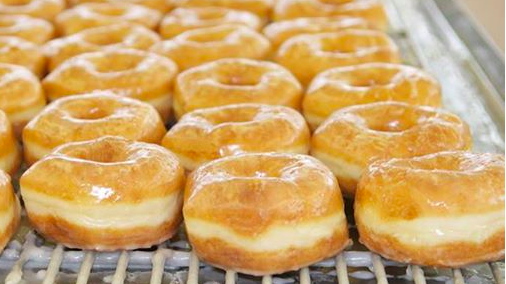 Satisfy Your Donut Craving With Delicious Donuts from Shipley Do-Nuts Houston! Now that you understand why you’re craving them, satisfy that need with a delicious order of donuts from Shipley Do-Nuts. It’s easy to order – either visit one of our convenient Houston locations or order online! Check out our menu and pick from a large selection of scrumptious favorites. 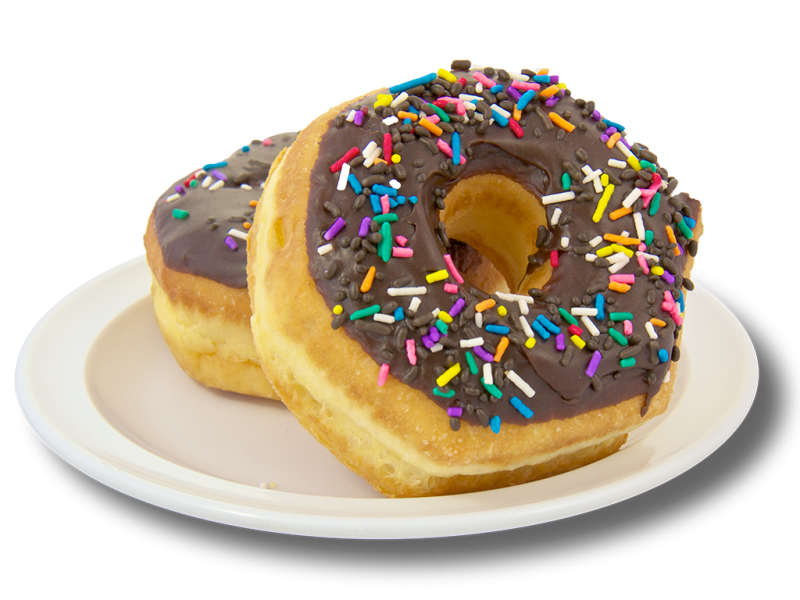 ← Why do donuts have holes? Adwords. Anyway I’m adding this RSS to my email and can look out for a lot more of your respective fascinating content. you assert it. You’re making it enjoyable and you continue to care for to keep it smart. Hi to every one, it’s really a fastidious for me to go to see this site, it includes precious Information. the post I realized it’s new to me. Nonetheless, I’m definitely delighted I found it and I’ll be book-marking and checking back often! look ahead in your subsequent publish, I’ll attempt to get the hang of it! Awesome blog you have here but I was wondering if you knew of any user discussion forums that cover the same topics discussed in this article? Hi my friend! I wish to say that this post is amazing, nice written and include almost all vital infos. other web page which gives such stuff in quality?